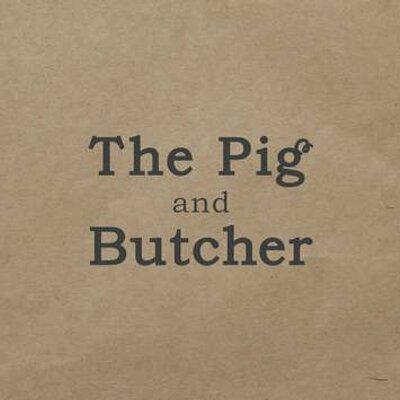 The Pig and Butcher is a laid back country style pub with a stunning private dining room and honest cooking that wouldn’t be out of place in the country kitchens of yesteryear. 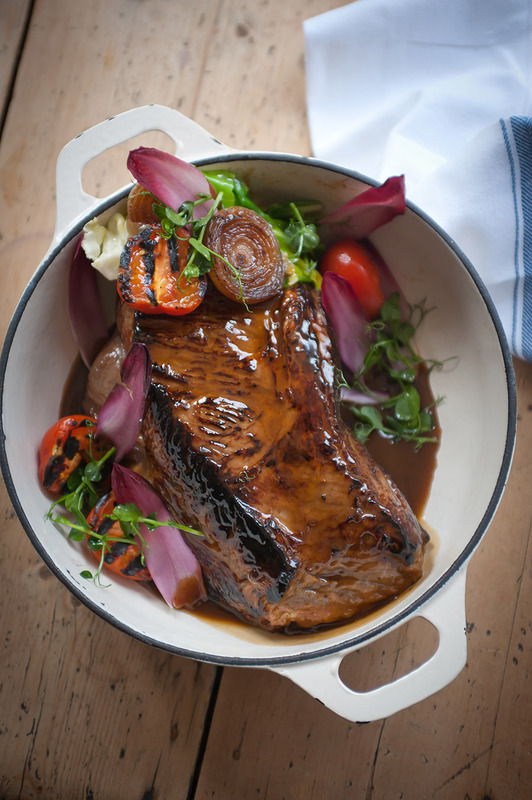 We take meat from the best farms in the UK and butcher on site. As a result our menu changes daily depending on what we have hanging in the fridge. In the bar we serve wine from family-owned vineyards only, an extensive selection of craft beers and a selection of local hand pulled ales. Wonderful private dinner- Tom, Ellen and the team were really organised and efficient and made our evening! Food was delicious and wonderful service in cosy private room. 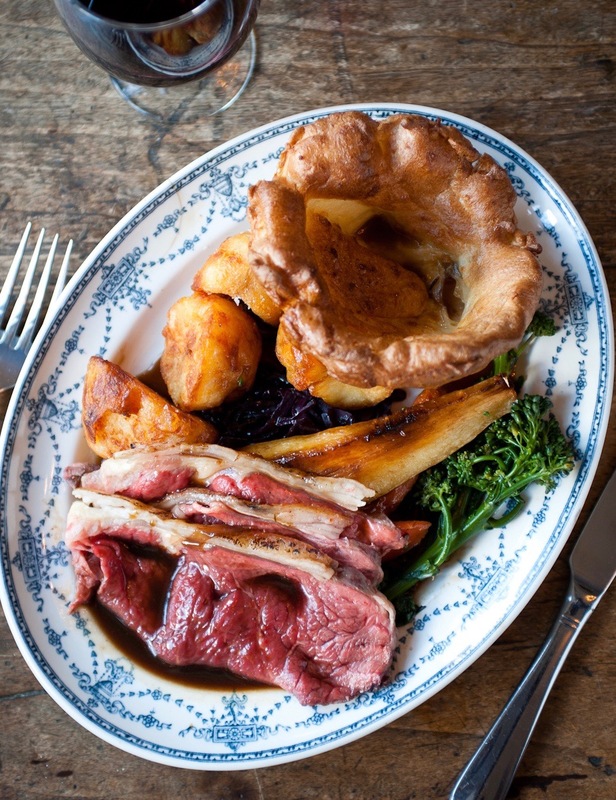 The best roast in London. Simples! Incredible place! The food receives top marks ! We got a reservation for Easter Sunday ! My 9 month old son I think are more Roast and Potatoes than I could ! (Just kissing but he ate a lot and loved ) Great staff and atmosphere ! Thank you for accommodating us ! Great food and great service. Will be back again. We had the most amazing wedding reception thank you to everyone at the Pig & Butcher for making our special day incredible! Roast potatoes could be improved but meat is delcious and pink. A little bit over priced for the standard of vegetables in the roast, but a good venue and overall enjoyable experience! One of, if not THE, best places for a Roast in London. Top quality, great wine selection and amazing value for money. Excellent service and great meal. 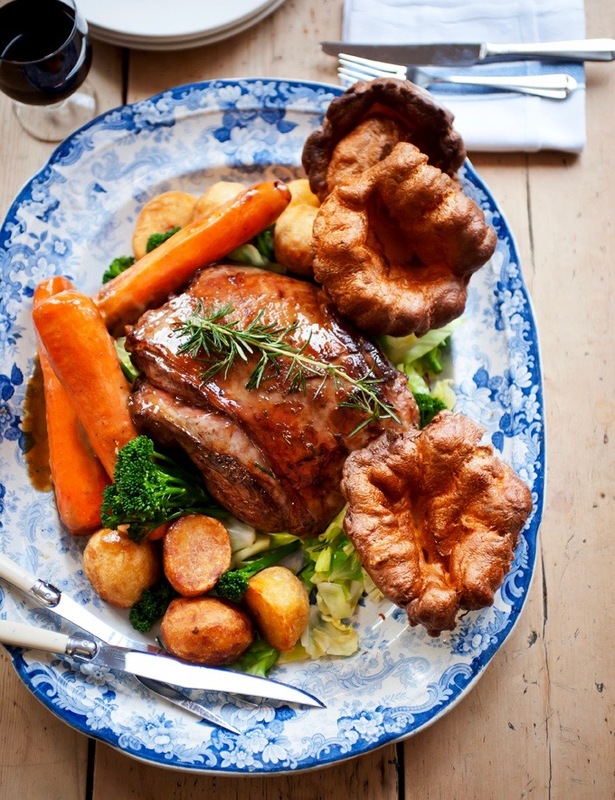 Huge portions of Sunday roast. I’ve been a few times now and it has always been really noisy - but that is just a place which is buzzing. If you are looking for a quite meal this is probably not for you. We had a lovely day and everyone was blown away by the hospitality and service. We had a great dinner at the Pig and Butcher. The meal and wine were both excellent and the staff were both friendly and helpful. It has easily been our best meal During our trip to England. We highly recommend it! Love the pig and butcher! 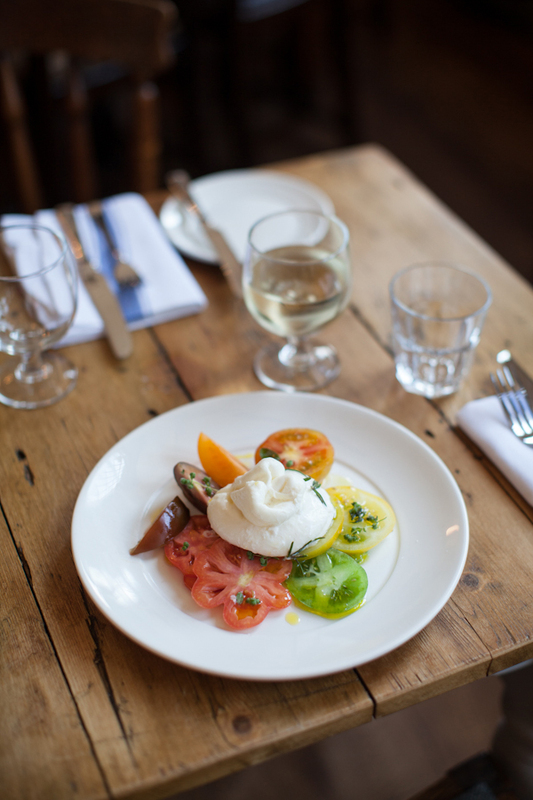 High quality fare, friendly staff, good service and brilliant warm ambience. Great food and service at this awesome pub. Had a wonderful evening in the dining room upstairs the space is fantastic. Looking forward to coming back and trying the al a carte menu . Excellent food, fabulous service and a wonderful evening! Terrible experience - visited on Sunday 24th table of 4. The service was so slow, took forever for drinks to arrive, no check back was done, no more drinks offered. Food was terrible. Vegetables cold, meat was over cooked. Beef served instead of lamb. Super cold inside and fans were full on blowing. Used to be our favourite pub for Sunday lunch but it has gone backwards massively in the last few months. Will not be returning and will not recommend to anyone. Cibo ottimo, servizio efficiente e friendly.